Your comfort is as important to us as it is to you— maybe even more so! As Eastern New Jersey’s favorite heating oil delivery service company, we place your comfort and peace of mind above all else. 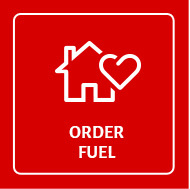 That’s what makes us the number one choice for residential heating services and heating oil delivery in the area. Since 1908, Keil Oil has been keeping New Jersey warm every winter, offering a wide range of services designed with your comfort in mind. Heating Oil Delivery and Service. 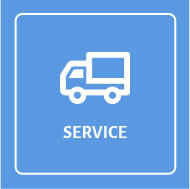 You can always rely on Keil Oil for fast, dependable delivery and customer-service excellence. Home Energy Payment Plan. 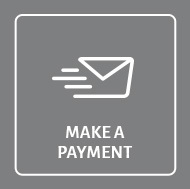 Our payment plans help you manage your fuel costs throughout the year, even during peak-usage winter months. 24-Hour Emergency Service. Our technicians are on call 24 hours a day, so you can be sure we’ll be available when you need us the most. High-Efficiency Equipment. We work with the top brand names in the industry, bringing you high-efficiency solutions that will help you lower your energy bill. Automatic Deliveries. Avoid running out of heating oil again. Sign up today, at no extra cost, and stop worrying about how much fuel you have left in your tank. Our Service Plan can save you hundreds of dollars a year; it gives you priority service and provides a tune-up to keep your system running at peak efficiency—so rest easy. We are committed to providing you with the gold standard in customer service. We deliver to homes and all types of businesses in the New Jersey counties of Passaic, Morris, Sussex, Bergen, and beyond. 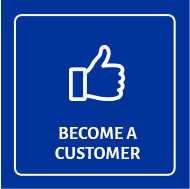 Call us today and discover the Keil difference.